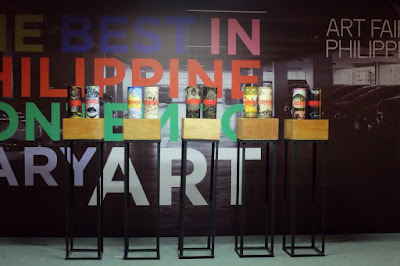 Art Fair Philippines 2016 features a spotlight in the contemporary art scene, with exciting lineup of artists, lectures, and museum tours. 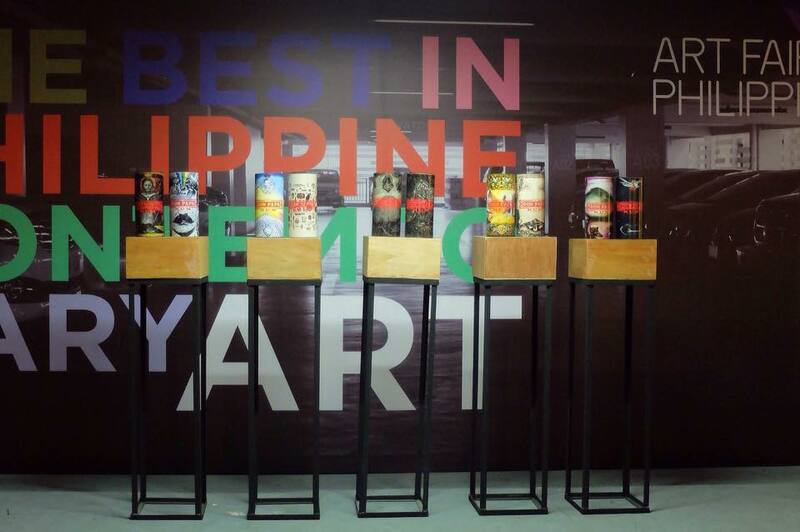 This will be held in three levels at The Link carpark in Makati City on February 18-21, 2016. Here is the full lineup of schedules.